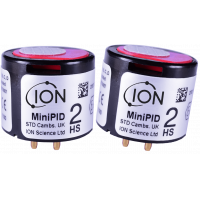 Ion Science manufactures and supplies 3 different types of fixed PID gas detector. 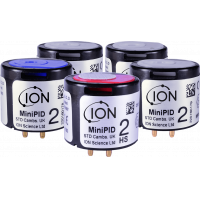 Ion Science is the world’s largest PID technology and instrument manufacturer. 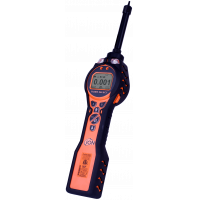 The Ex D certified gas detector provides the latest technology in the market. 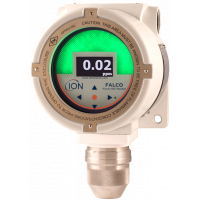 The detector offers ultimate flexibility and the highest accuracy internationally. 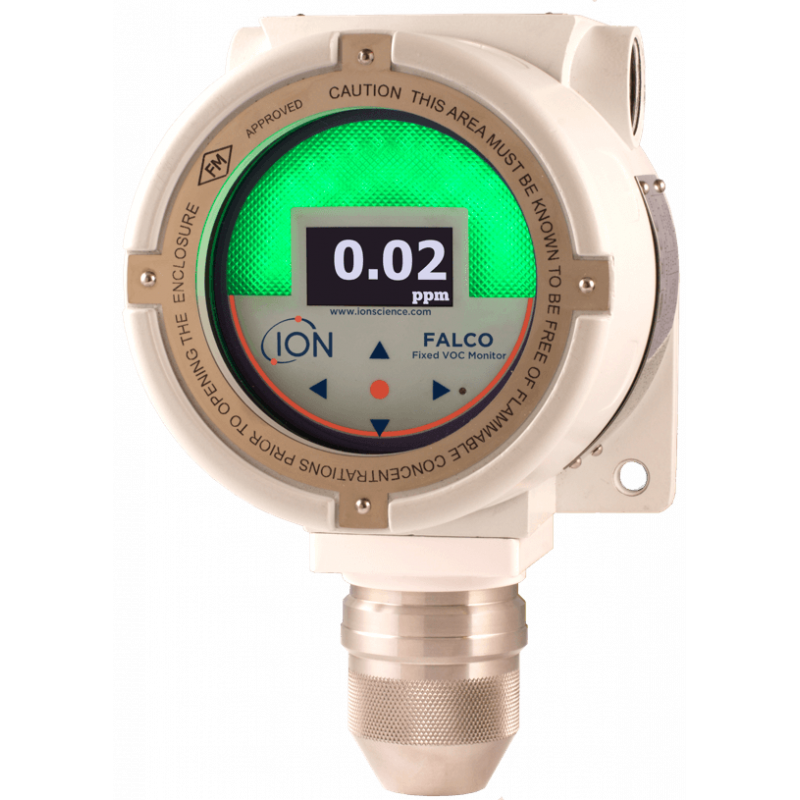 The Falco is the only fixed gas detector designed for extreme weather. 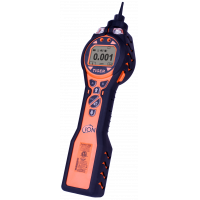 The device incorporates the patented Photoionization Detection (PID) technology for accurate measurements. The fixed VOC gas detector provides continuous detection and measurements within minutes. 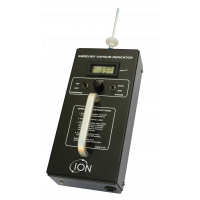 The detector features the patented PID sensors and Fence Electrode Technology by Ion Science. 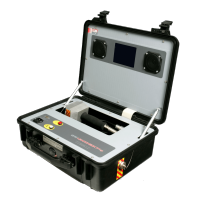 The Fence Electrode Technology provides increased resistance to humidity and contamination. 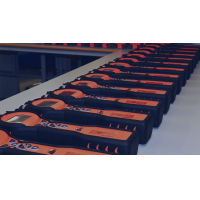 The instrument has ATEX and IECEx approvals, which makes the device suitable for Zone 1 and Zone 2 hazardous areas. 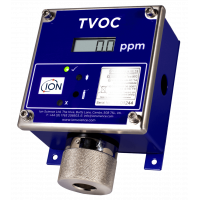 The robust TVOC is ideal to use in manufacturing and other industries. 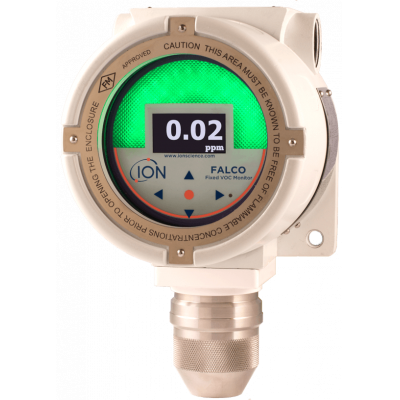 The fixed VOC gas detector is easy to install, service and calibrate. 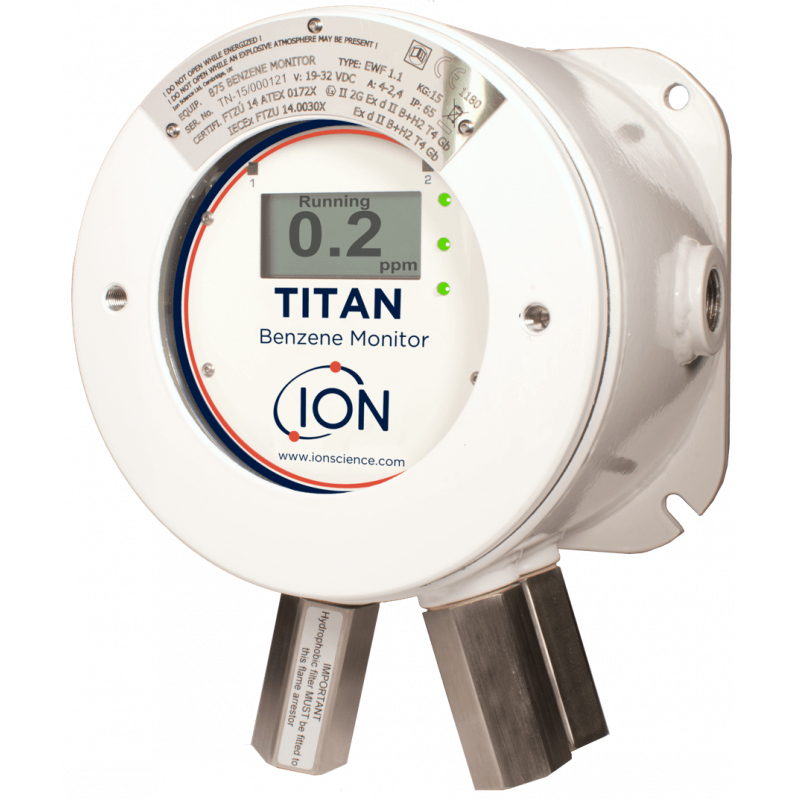 Titan is the first selective benzene fixed gas detector on the market. 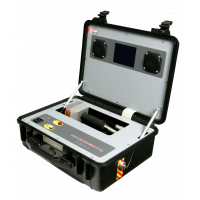 The fixed benzene detector incorporates the patented PID technology. 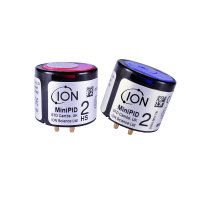 This technology makes the detector resistant to humidity and contamination, ensuring optimal performance even in harsh environments. 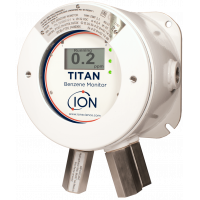 The Titan provides continuous, real-time benzene specific measurements. 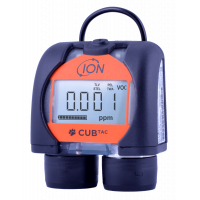 Mounted on the wall, the detector scans the environment and displays the current benzene level measurements. This function makes it possible to monitor for trends over time. 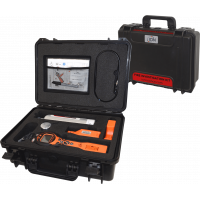 The PID technology is independently verified as the best performing PID in the market. The detector is easy to install and service. 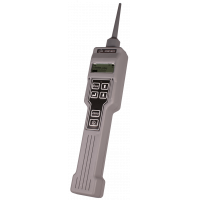 For more information on the fixed PID gas detectors, fill out the form below. 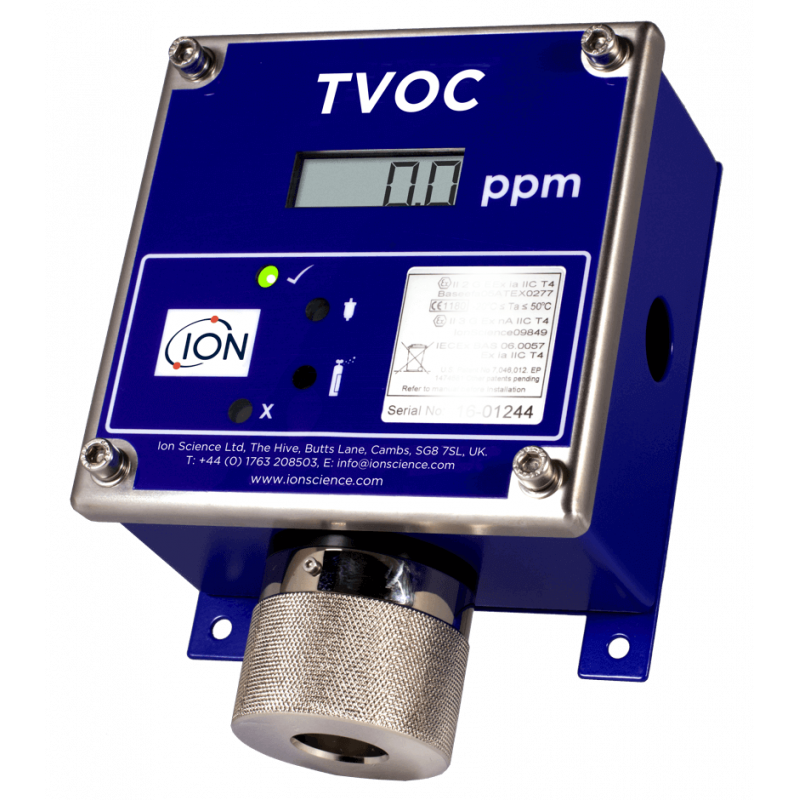 Portable VOC gas detector by Ion Science.